Get there quicker with Catch! 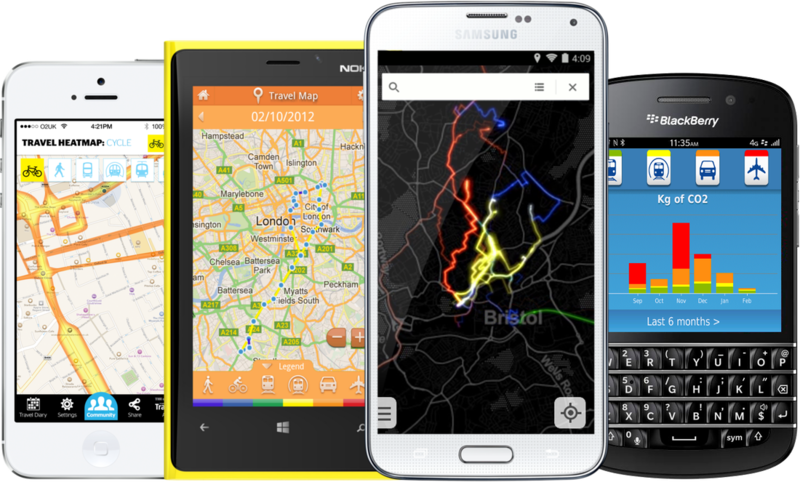 Get going with the UK's nationwide journey planner. Download on the App Store or get it now on Google Play. If it's a smartphone, why are the apps dumb? 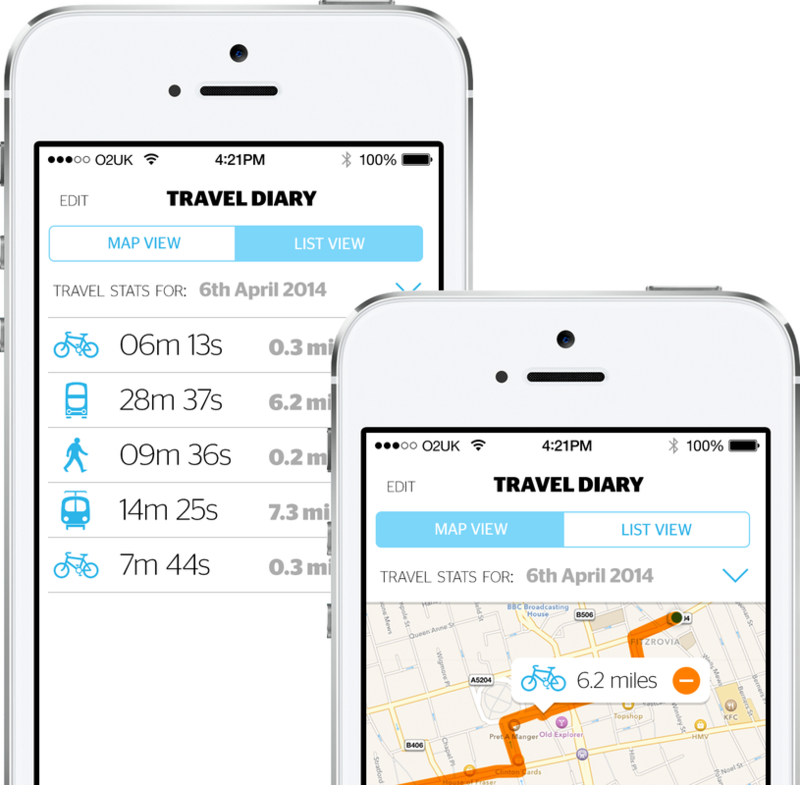 TravelAi lets apps react to you and your situation by automatically detecting how you are moving. So whether you're watching TV on the sofa at home, or driving to work, your phone can give you what you need at exactly the right time. TravelAi is always on in the background, effortlessly figuring out how you're moving so you don't need to start it, stop it, or tell it what you're doing. It's light on battery and won't gum up your phone, and it doesn't need a data connection so it will work even when you don't have reception and will not beam your location. We continually refine the TravelAi software to get the best out of the latest phones and updates so that other developers don't have to. We also craft our own apps and apps for clients. Our biggest asset is the combined intelligence of our community. 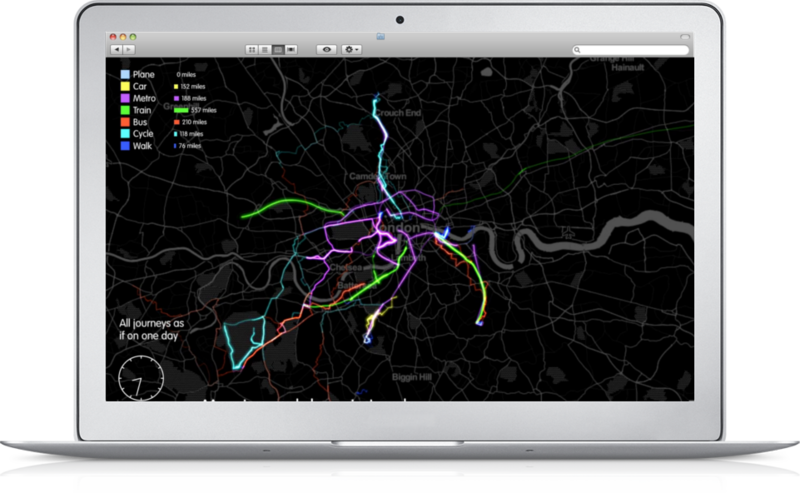 They know the local tracks and can show which routes are suffering from congestion or disruption. The data gets richer with each journey, letting cities and citizens make smarter choices, saving time, frustration and money.